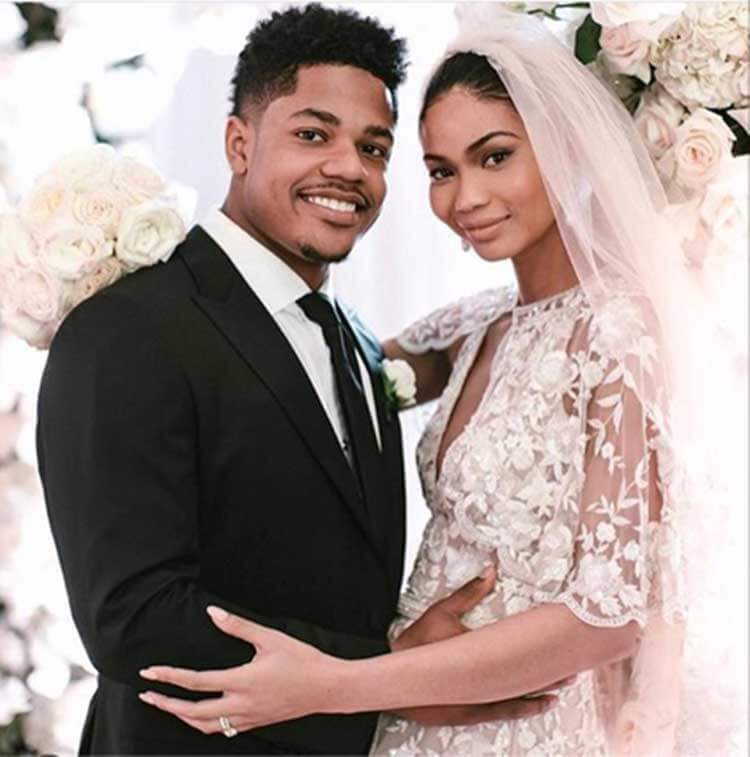 Back in May of this year, supermodel Chanel Iman, announced that she and her husband, Sterling were expecting their first child together. 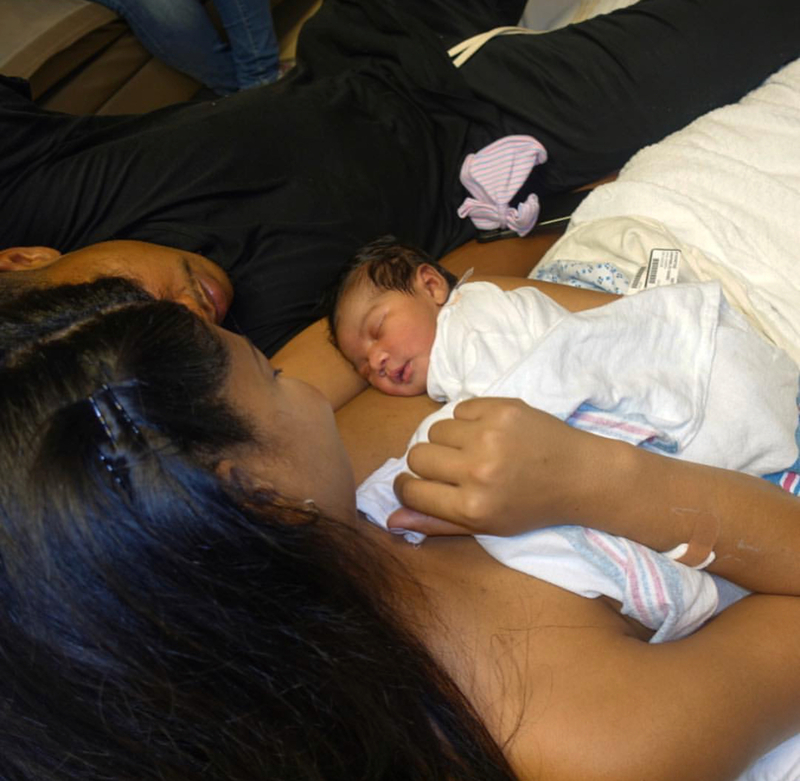 The couple tied the knot on March 4 and shared the exciting pregnancy news just two months later. Just recently on her Instagram page, she posted a first look at their precious baby girl, Cali Clay Shepard, born August 10.